Conservationists are using giant dogs to guard a colony of fairy penguins, the smallest of the penguin species, on a small south-coast Australian island. 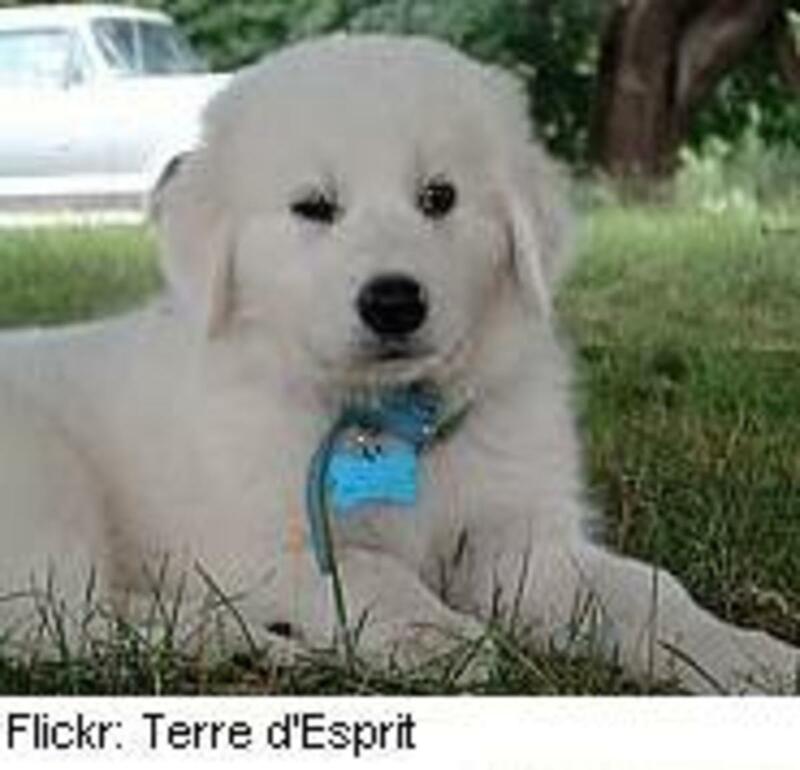 The two canines, a breed of Italian sheepdog called Maremmas, which can weigh up to 110 pounds and stand 29 inches tall, protect the endangered birds whose numbers have plummeted from 5,000 to 100. Fairy penguins often fall victim to predators like foxes and wild dogs, but the Maremmas, as they naturally do, have bonded with the flock animals and now protect them from intruders. It&apos;s paying off. Recently, researchers counted an encouraging number of penguins, over 80 birds and about 26 chicks, and foxes are visiting the area less frequently. Growl!